Large gorgeous Master Suite... double vanities! 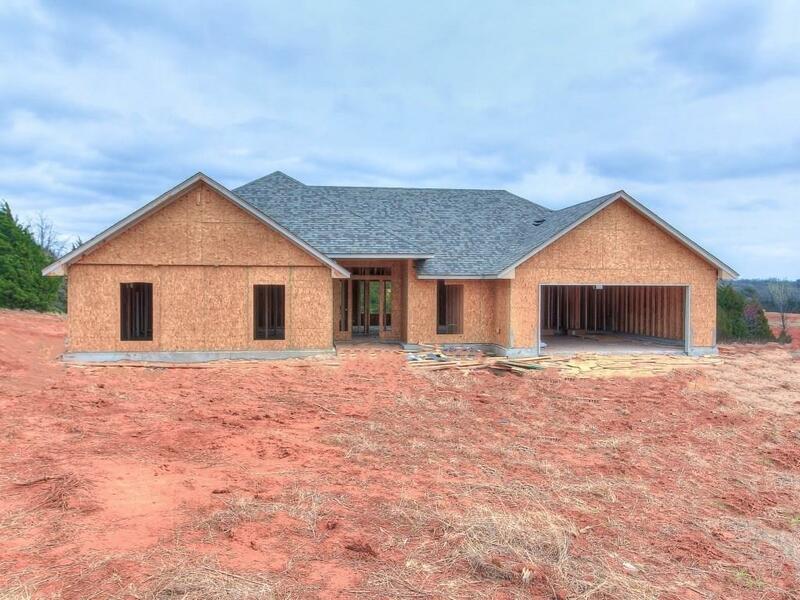 4 bed, 2 bath on an acre and a half! Get into this beautiful home by late summer!. Still time to pick out some final flooring!! Private well and septic.... No water bills! Covered patio! Builder can add a storm shelter and 30 X 40 shop for a great price! Builder will pay up to $5000 in closing costs! Beautiful home built by Blue Ribbon Construction! You will not be disappointed!